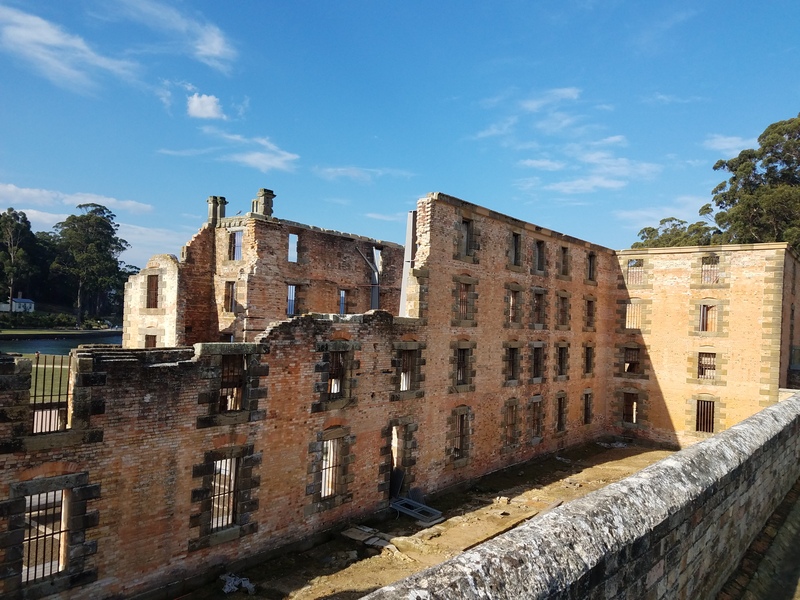 Port Arthur was unlike a lot of the prisons in the early history of Australia. This wasn’t just another prison for the banished British. Port Arthur was a place prisoners were sent to be punished. With an array of methods to choose from the will to live here wasn’t strong. Besides the physical means of torture there were metal versions that seemed just as scary. Such as a silent prisons where for decades there was no speaking or rarely sounds at all and were not permitted to see anyone else. Placing bags over the heads of the broken men and at times woman. On the edge of Tasmania on the Tasman Sea there was nowhere to go.